Angel Island is a patch of grass and woodland flung into the middle of San Francisco Bay. The native Coast Miwok once used it as a fishing and hunting site. The United States government chose to deploy this bit of land variously as a Civil War garrison, a 19th century quarantine station and a processing facility for WWII prisoners. But the period of time that interests me is 1910-1940 when Angel Island was a United States immigration station. Angel Island was to immigrants from the Far East what Ellis Island became for Europe. Nearly a million immigrants from more than 80 countries went through that Western Gate. But the ones we remember are the Chinese. This is in part thanks to a series of legislation that restricted the numbers and classes of Chinese allowed into the US. It started with the Chinese coolies who came to Gold Mountain to work on the railroads on in the gold mines, as launderers or cooks or shopkeepers. When the US economy took a downturn in the 1870s, these immigrants got the blame. any subject of China, Japan, or any Oriental country, without their free and voluntary consent, for the purpose of holding them to a term of service. Similarly, the importation of Asian women as prostitutes was also banned. But according to Lisa Marie Cacho, in practice this became a ban on all single Asian women, as they were uniformly presumed to be sexually immoral. The next step was the Chinese Exclusion Act of 1882. For a piece of legislation, its justification was remarkably blunt. no State court or court of the United States shall admit Chinese to citizenship; and all laws in conflict with this act are hereby repealed. No Chinese person could henceforth become a naturalized US citizen, whether or not they came from the objectionable coolie class. The only exception made in the Chinese Exclusion Act was for Chinese government officials, their body and household servants. to control the “Chinese problem” by literally preventing its reproduction. The Chinese Exclusion Act was repeatedly reauthorized by Congress. It remained in force until 1943. One of the few loopholes in the Chinese Exclusion Act was what we might today call the family reunification clause. A legally admitted immigrant could petition to allow his spouse and/or under-aged children also to be admitted. A lively trade in family connections sprang up in China, complete with cheat sheets that could be studied and committed to memory during the long ocean crossing. This trade could only have been spurred further by the 1906 San Francisco earthquake and ensuing fire which destroyed all the immigration records kept in that city. Immigration officials on Angel Island were well aware of these paper sons and daughters. Hence the interminable questioning that led to Chinese immigrants being detained for weeks or months while their luckier European and other Asian counterparts could pass through Angel Island in a matter of hours or days. David Wojahn captured a portion of such an interrogation in his foreword to Wild Geese Sorrow. 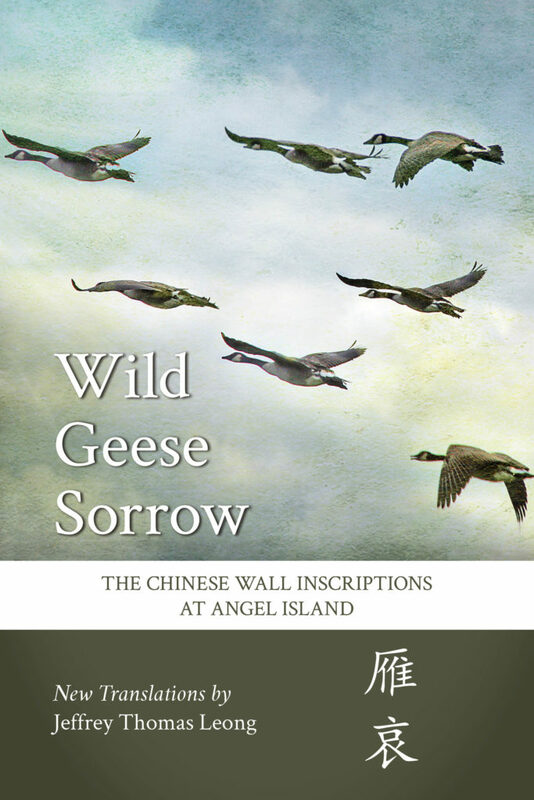 Wild Geese Sorrow is a translation by Jeffrey Thomas Leong of some of the 200+ poems Chinese detainees carved into the walls of Angel Island. These days, Angel Island is a state park. Just a short ferry ride from San Francisco or Marin County, you can easily spend a day hiking or biking the island paths. When I was there in 2016, we saw a wedding, numerous family picnics and plenty of kids. It was less crowded inside the US Immigration Station, now a museum. The signs are in English and Chinese, both the traditional characters used in Hong Kong and Taiwan as well as the simplified ones used on the mainland. I heard dozens of Chinese dialects spoken that day and the English responses of American-born Chinese like me. Despite the sunny day, the barracks were chilly. It’s easy to imagine how bleak life must have been when the fog came in. To have come so far for nothing. The Chinese poems were rediscovered in 1970 by an alert US Park Ranger, just before the buildings were due to be torn down. You can find these poems in almost every room where Chinese detainees were housed, chiselled into the stone walls. What tools could these people have possibly possessed? I imagine fingernails scraping each stroke, the blood mingling with stone. The poems at Angel Island were written by both men and women but those by the latter have been largely lost. The women were detained in a wooden building that burned to the ground in 1940. That incident terminated Angel Island’s existence as an immigration station and the poems these women wrote, too. 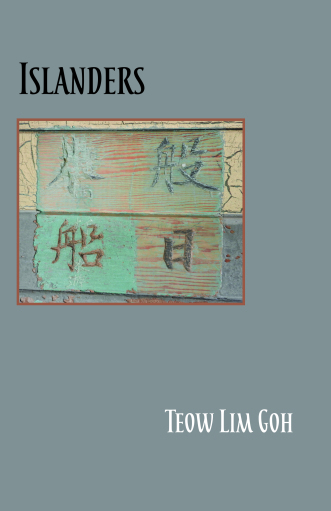 Teow Lim Goh was inspired by her trip to Angel Island to re-create those lost poems. Islanders is her collection of the poems these women could have written. As a Chinese immigrant and a US citizen, the story of Angel Island resonated deeply with Goh. The first poem in the collection is her own story. Some of these detainees never made it past Angel Island. They were deported or killed themselves upon hearing the news that they would be sent back home. 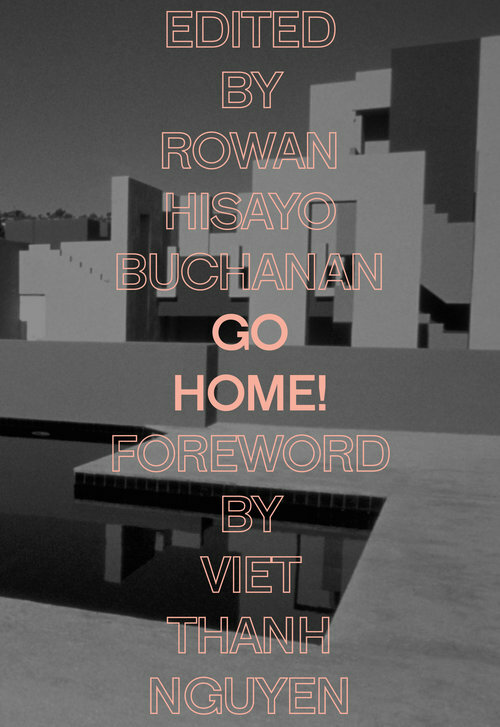 Go Home is an anthology of essays written by Asian diasporic writers like Viet Thanh Nguyen and Alexander Chee. The collection editor Rowan Hisayo Buchanan explained why she chose home as her theme. Perhaps because I’ve had a lifetime of people asking me where I was from, and not knowing if they were curious about my face or my accent. […] What does it mean when you lose a home? How do you respond when someone tells you to go home? What if you don’t know where that is? Angel Island looks like a walk in the park compared to the tent camps and tender age facilities that now stain the US border. 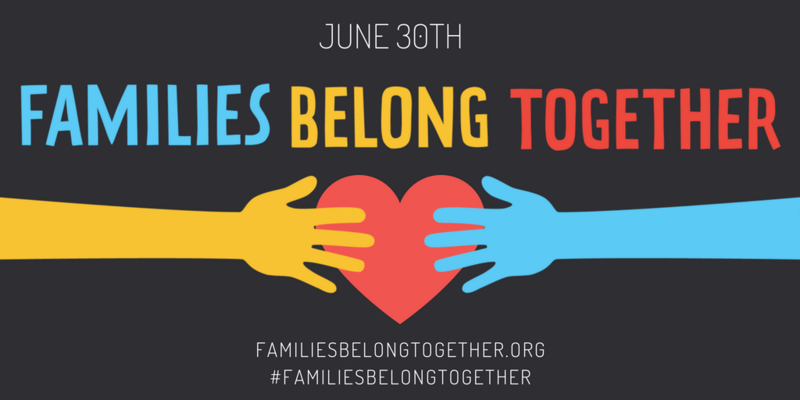 Meanwhile Congress still cannot come to grips with concepts like family reunification and a path to citizenship. It all sounds so familiar. The only difference between then and now is the push-back. In 1882, no one complained about the treatment of immigrant Chinese. Today, we have grassroots protests like the Solidarity March this Saturday and the many legal challenges launched by the ACLU. 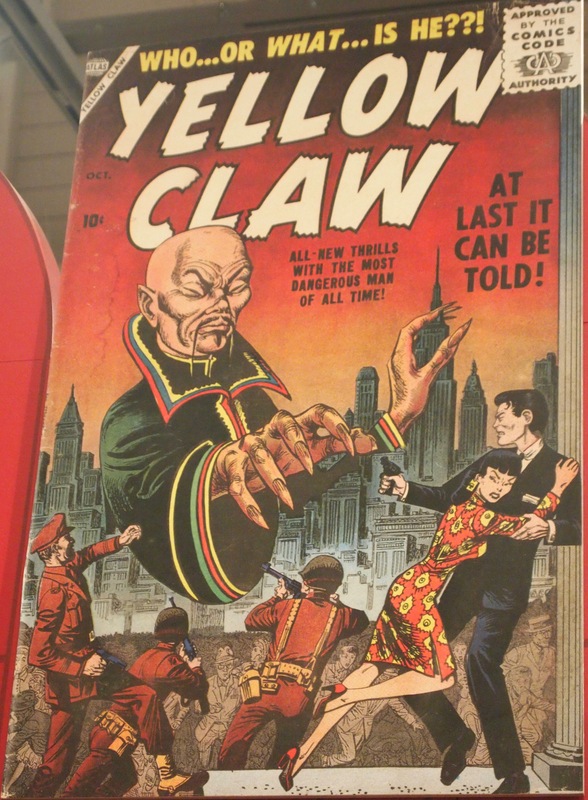 It could have been a cut-and-paste from the Chinese Exclusion Act. Somewhere, an angel is weeping.